Social Media can be an important source of traffic, especially when looking to establish a reliable brand. As a startup, resources might be scarce; which is why the use of social media helps your brand to create the initial foothold in the market. 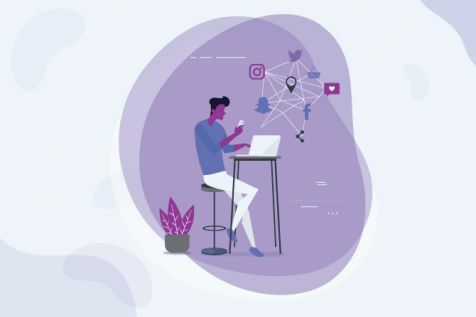 Here are a few pointers on how social media can be used to exponentially increase brand recognition in a very short span of time. 1. Make your page look good BEFORE you start. Improving the look includes the settings of the page, the cover photo, the profile picture, and the additional info displayed on your page. It should not look like an amateur page, but a well-maintained page with good content, good enough for your target audience to “like” and “follow” it. Making multiple alterations after gaining a substantial number of followers may diminish your page’s credibility. Content for social media needs to be short, precise, and informative. It’s highly possible that your target audience is viewing your product/service on social media for the first time. Hence, the impression that a person gets of your page is the impression he/she will have of your product/service. When devising a content plan, lean towards crisp, innovative and witty content matter in order to stand out from your competitors. The best way to engage all types of audience is by being present everywhere. Some people might not be as regular on Facebook as they are on Twitter or Instagram. If your definition of social media is restricted to just Facebook, then you might suffer with respect to visibility of your content. A thorough knowledge of the various social media platforms, and their trends, is essential in creating a great social media presence. For example, Instagram has Boomerang and Layouts. 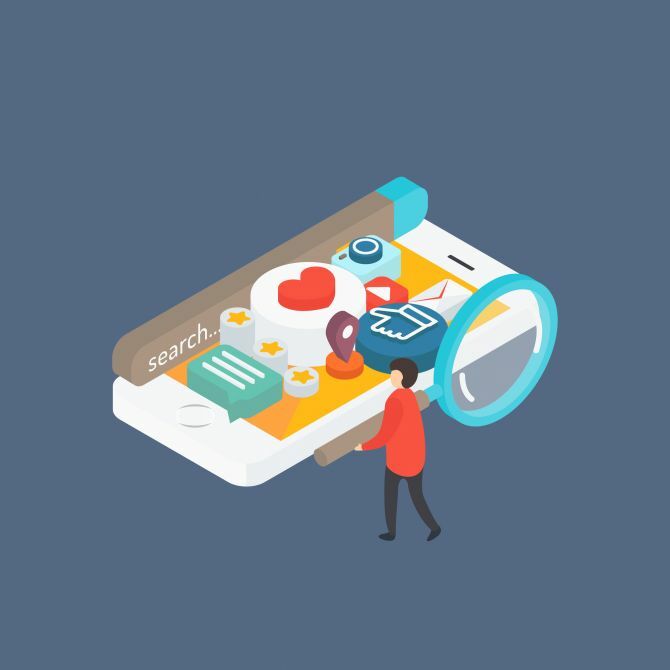 Keeping up with new trends on every platform and implementing them on your accounts keeps your audience attracted to your pages and increases their views. Twitter trends, Youtube trends, Facebook trends are all of great use. For example, tweeting with a trending hashtag increases the visibility of your account, which leads to more people getting to know what you do. 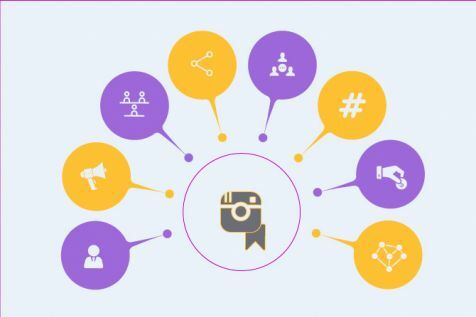 Hashtags are very important for Instagram as well as Twitter, because hashtags work like search keywords on these two social media platforms. Keeping a consistent track on your net followers allows you to gauge how many you’ve acquired and/or lost, and why. One of the main reasons followers unsubscribe is spamming. While a couple of posts work well to remind the audience about your brand, too many posts might have negative repercussions. One of the main purposes of having a social media presence is to generate traffic for your website. Thus, it’s important to post content on social media with links back to the main site, wherever relevant. For example, Mumpa(a startup) is a parenting app that deals with parenting ideas. Their blog posts are reposted on their Facebook and Twitter pages which enable redirection to their website. Using content that is more image/video based engages audiences more than purely text posts. Creating visually appealing content increases the shareability of the same. Videos have also become increasingly popular and the use of such content has mostly resulted in an increase in shares of the material. According to Dr. James McQuivey of Forrester Research, a one-minute video is worth 1.8 million words. 60 percent of visitors watch videos before reading text on the same webpage. 96 percent consumers find videos to be more helpful while making purchase decisions. Video advertisement increases your sale. Video Marketing tends to engage the audience better and is a strong contributor to brand building. From being the social media marketing intern at Vogue Eyewear to being the Future of Change scholar at University of New South Wales, Shivani Modi was associated with Envigo as an Online Marketing Analyst. She continues to be associated with Urban Talkies as an Assistant Producer and Social Media Executive.